Narayana Hrudyalaya Limited, India’s well-known multi-speciality hospital chain has partnered with Amplus to solarize its facility in India. Amplus supplies solar energy of 5.3 MWp cumulative capacity to two facilities of Narayana Hrudalaya in Karnataka. 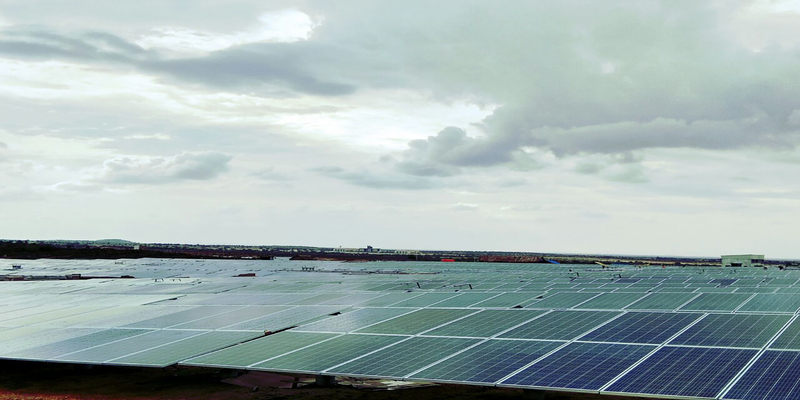 Amplus renders the solar energy from Project Veera, India’s largest single location open access solar farm of 175 MW at Gadag, Karnataka to this facility using the state grid transmission system.